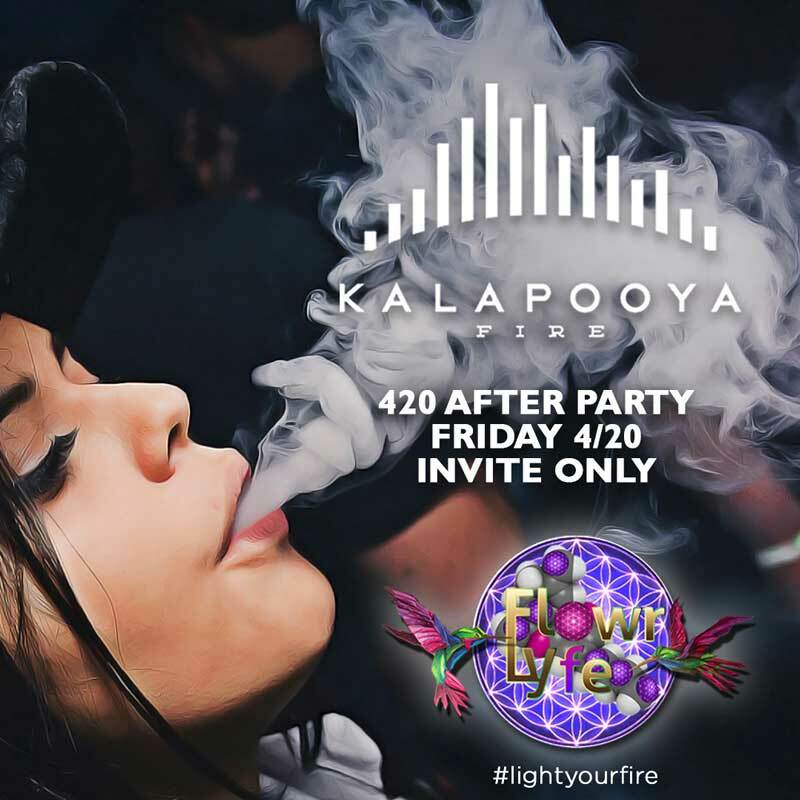 Come Celebrate 4/20 At Flowr Of Lyfe Tomorrow Where The Pounds Abound With $25 Ounces!! !A� ?Y?? ?Y?? ?Y?? ?YZ� ?YZ? ?Y��Let’s give thanks for setting free our beloved flower while honoring those who have sacrificed their freedom for it. ?Y�? ?Y?� ?Y�s ?Y�? ?Y?� ?Y�s ?Y�? 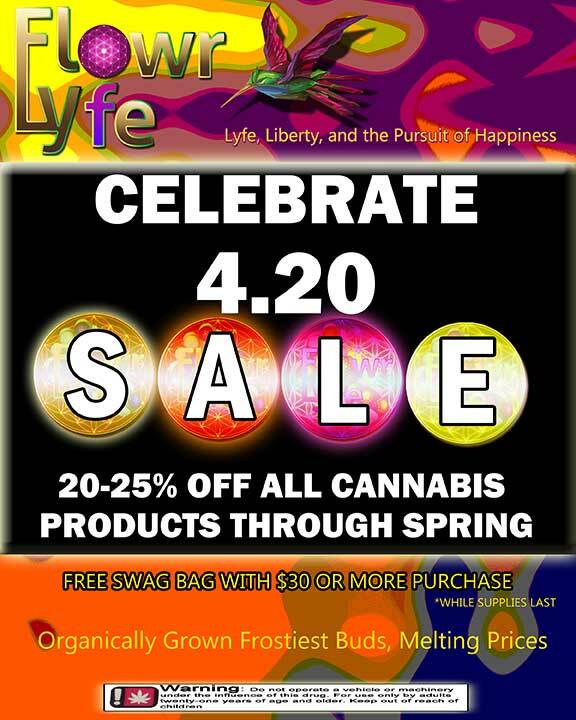 ?Y?�We will have 20% OFF EVERYTHING in the store and deals on oz’s as well as FREE SWAG BAGS and TSHIRTS. We will have a free Photobooth from 8-10pm and Townshend Tea will be giving away kombucha with other vendors. ?Y�� ?Y�� ?Y��We are always Loyal To Soil with only organically grown flowers while supporting our 30 year local heritage with Unity In The Community.A� ?Y�? ?Y?� ?Y?? ?Y?? ?Y?? ?Y?� ?Y?�April Showers Bring May Flowers So We Got To Get Ourselves Back To The Garden. Resistance Is Fertile and We Always Represent Lyfe, Liberty and The Pursuit Of Happiness.A� ?Y�? ?Y�� ?YZ� ?Y�? ?Y�? ?Y�? ?Y�? ?Y�?Come On Down…Downtown Is Fun Again! Plenty of free parking.